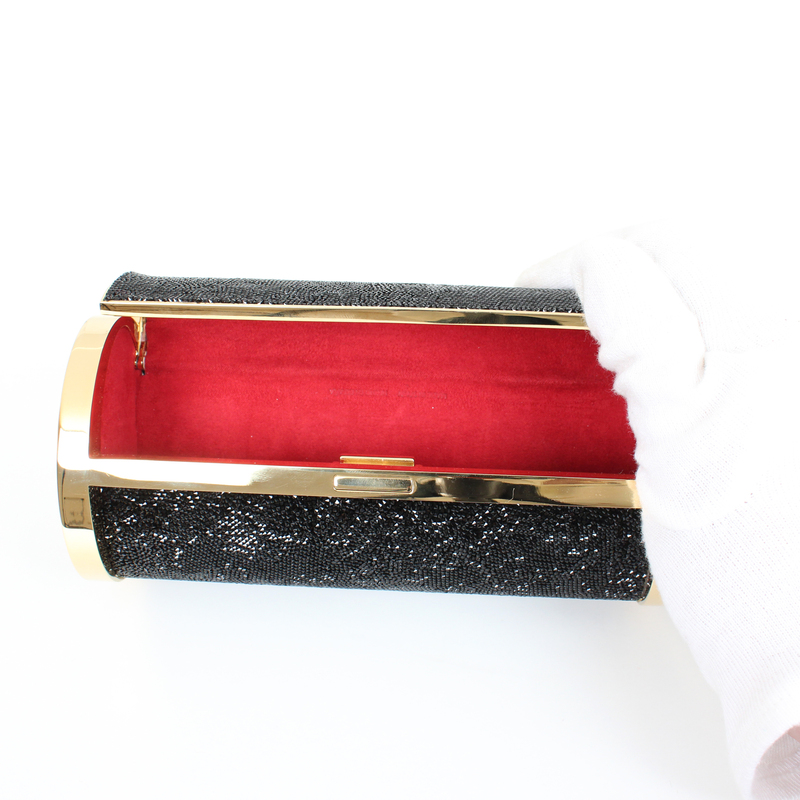 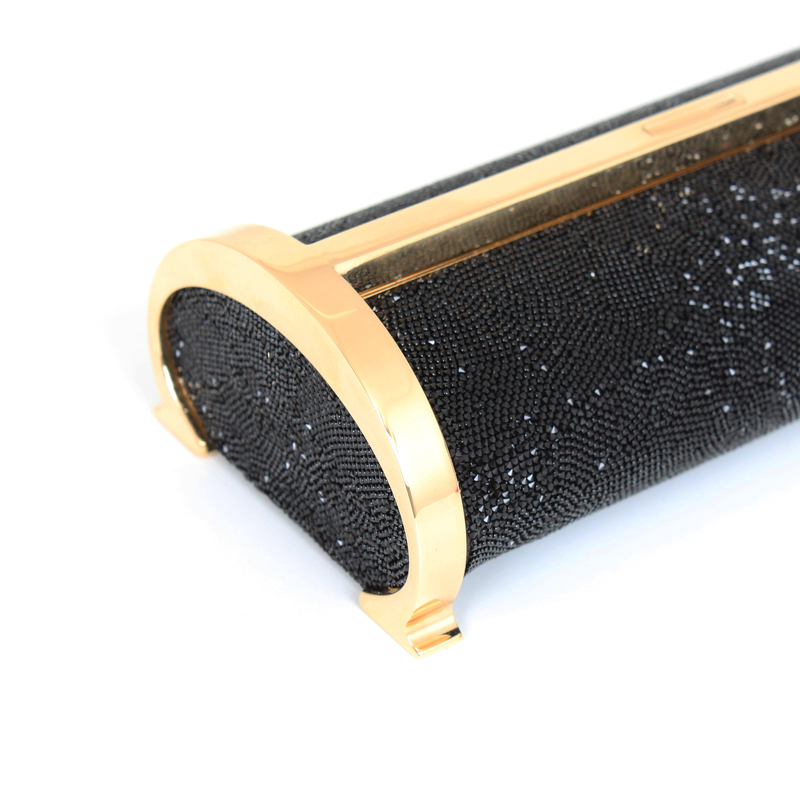 This elegant Clutch in black crystals and structure in gold chiaro, inspired in the Metropolitan Opera’s arches, was created to celebrate the firm´s 35th anniversary. 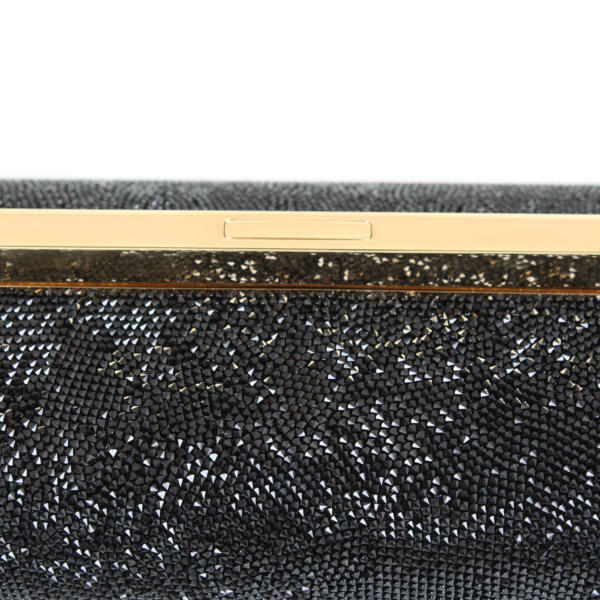 It’s a Must for Carolina Herrera fans. 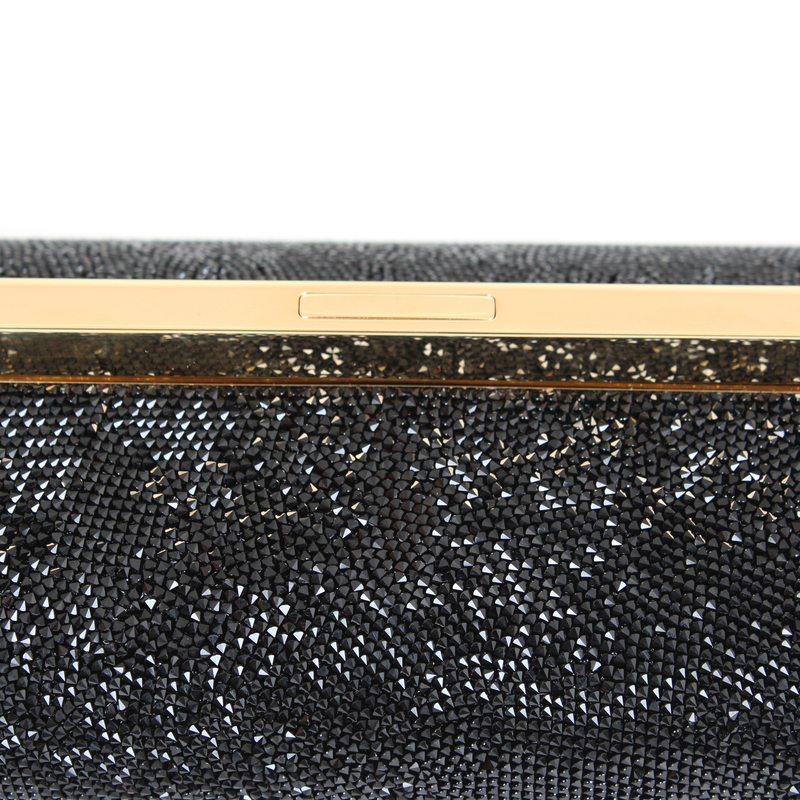 At CBL Bags, we specialize in buying and selling second-hand luxury handbags and accessories. 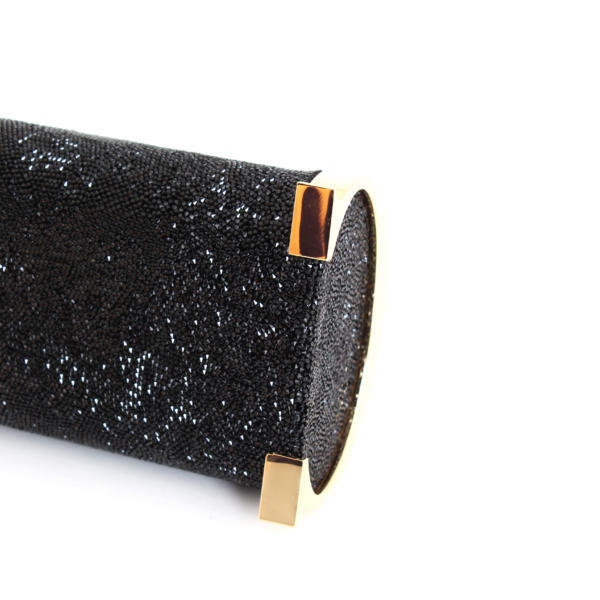 This Carolina Herrera Clutch in the form of a bracelet was created to celebrate the firm’s 35th anniversary and was inspired by the Metropolitan Opera’s arches. 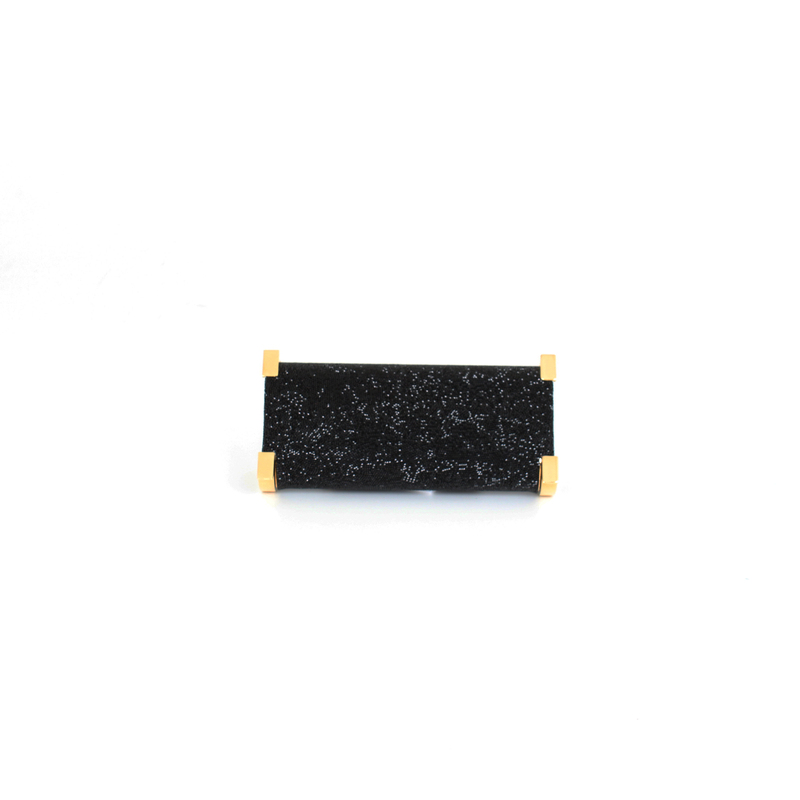 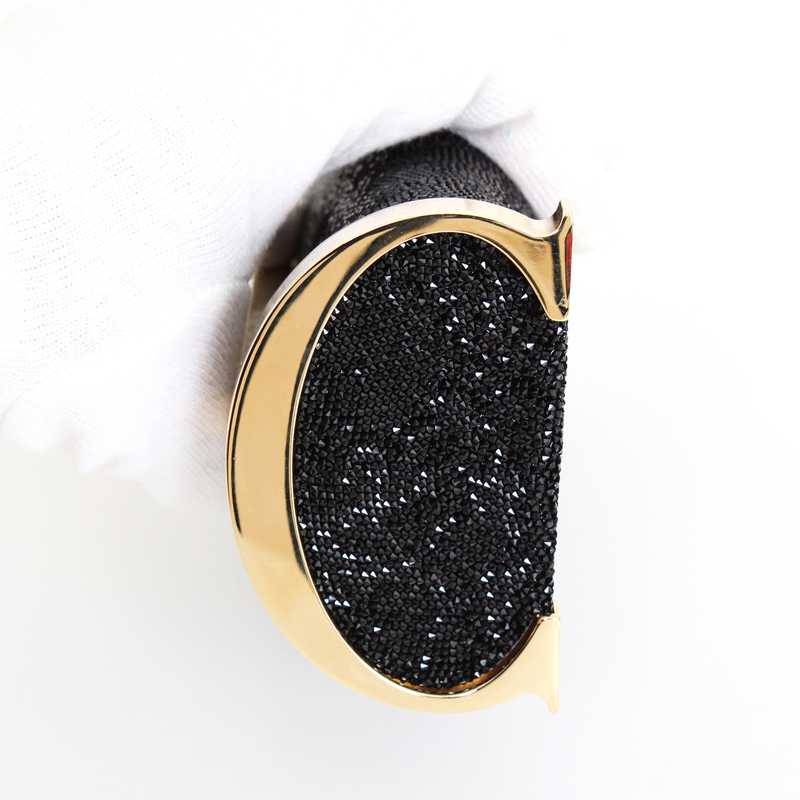 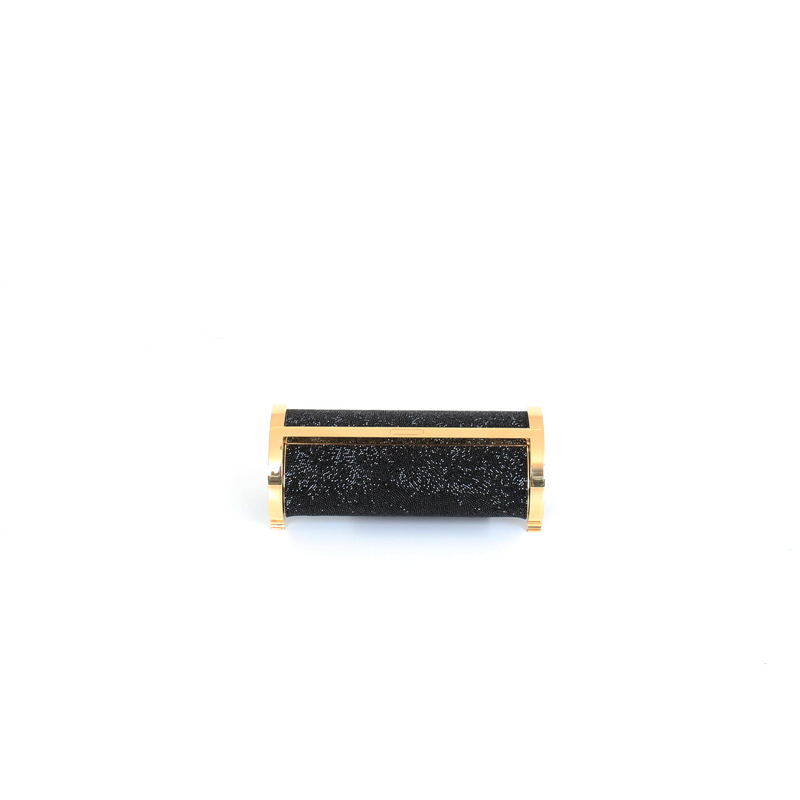 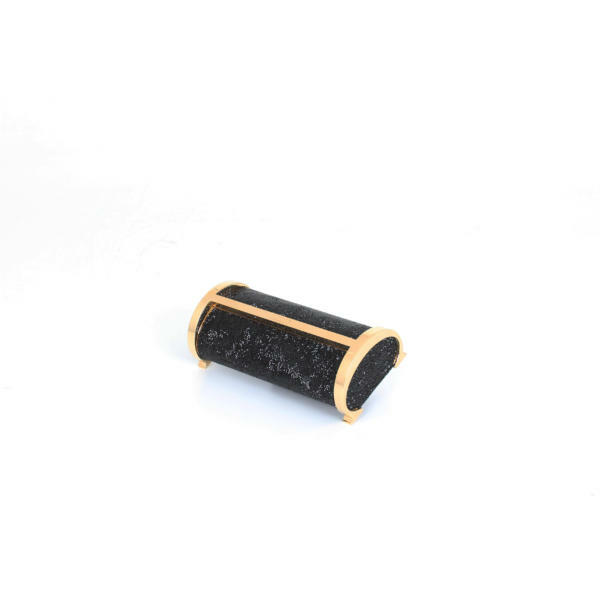 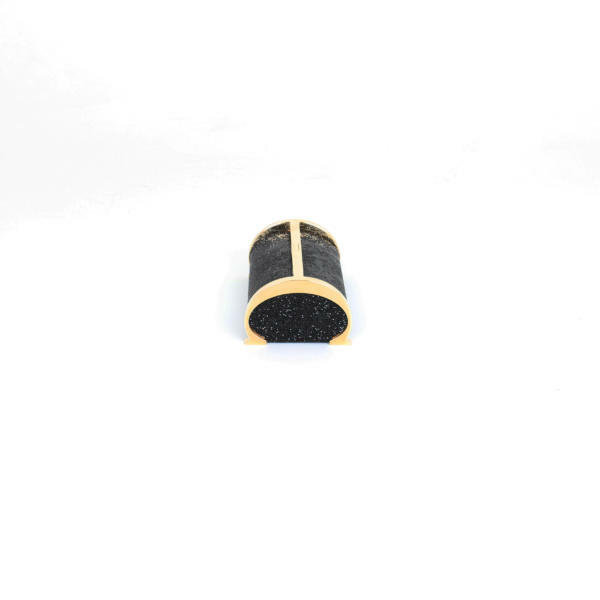 Its exclusive design in black crystals, pressure snap and structure in gold chiaro and is entirely hand-made. It is in perfect condition.